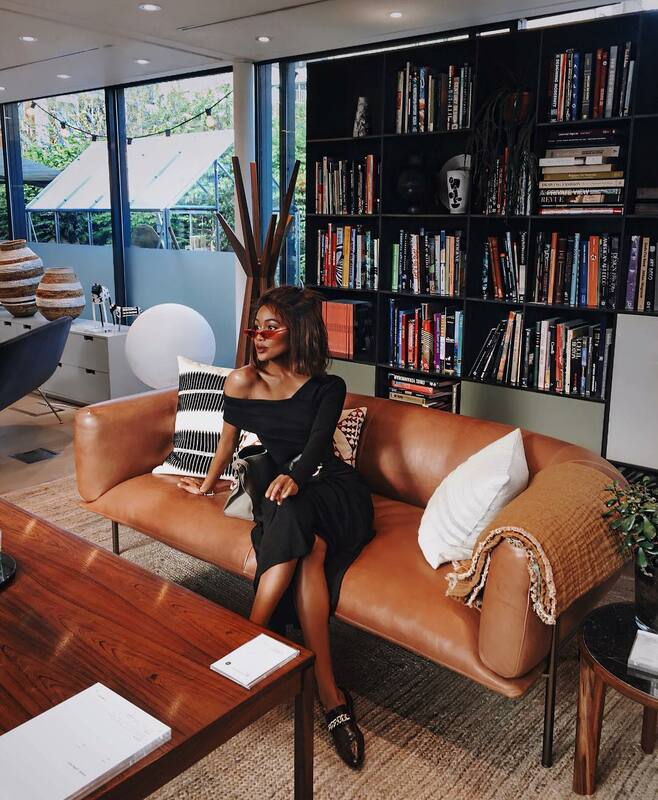 Serrabellum is Our Style Crush of the Day. We love her because she looks amazing in everything no matter how unconventional the fashion piece is…and the only other person in the world that can pull that off is Rihanna. That is why serrabellum is our style crush of the day.